I’m just whizzing in quickly to say hello everyone, and quickly wave my little ‘YAY!’ flag. 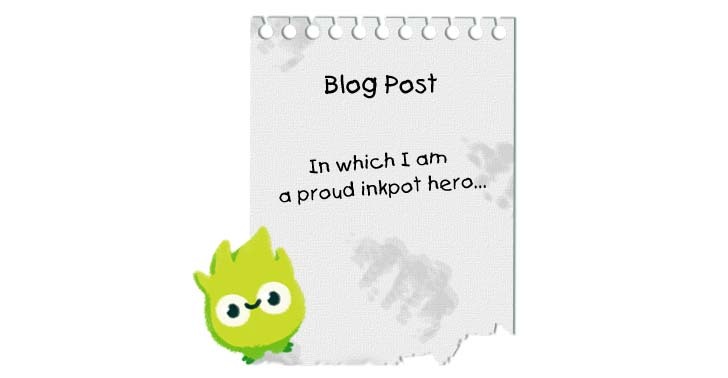 This week I was very very proud to receive the accolade of becoming one of the first Inkpots Heroes, alongside the incredible Sophy Henn, Nick Sharratt and Neill Cameron (Comics Book Club). To say I was over the moon and overwhelmed is an understatement. The work Inkpots do to support and encourage young writers is incredible and to be able to support and help them achieve this in any small way is a huge pleasure for myself. But isn’t it always so lovely to get a thank you anyway? So thank you right back to my dear friend Gill from Inkpots for including myself in this, and for tirelessly supporting Book Monsters in return. Also, look at that gorgeousness of a logo, which I will have proudly plopped onto Book Monsters! 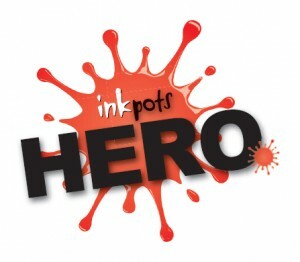 In other Inkpot related news, Gill has just (May 1st) launched their brand new online club Inkpots Inc. Aimed at 8-11 year olds, it’s a way of spreading the Inkpots exciting ethos to children further afield. For a monthly fee, children who register will receive a registration pack, a monthly creative bundle, based on a different theme, these will include artist and author talks, guides on shaping their stories and much much more. Children will also have access to their very own Inkpots page on the website. Books are a massive part of my life, and without authors, we wouldn’t have these wonderful forms of escapism and education. It sounds obvious, but we need to encourage and engage children in writing. 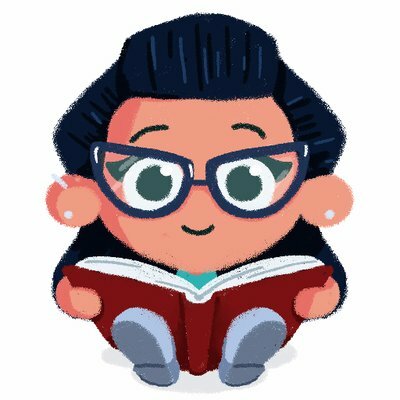 It’s completely great for us (more books and stories in the future please!! ), but it also boosts children’s confidence in such an important aspect of life. Having witnessed the work that Inkpots do over the past year or so and being bowled over by this organisation’s enthusiastic and inspiring work with young writers, this is an opportunity not to be missed. Not only do Inkpots love what they do, but most importantly, the children do too!! So please take a look at the website, read the Inkpots Heroes page of course 😉 and consider getting involved in this fantastic project and help spread the word.